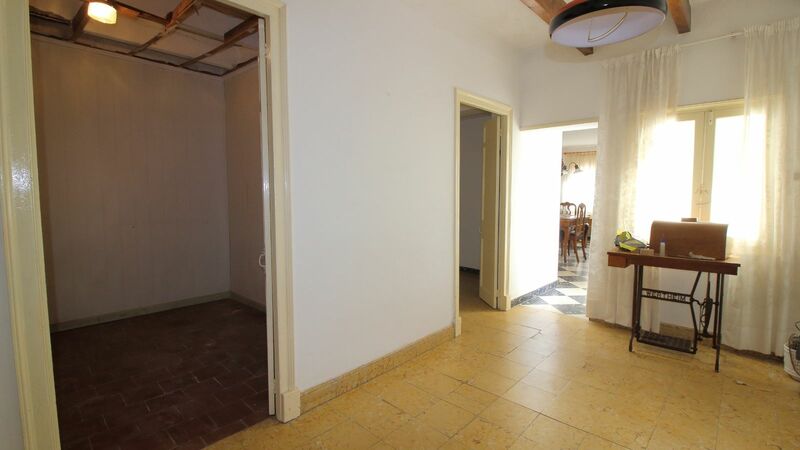 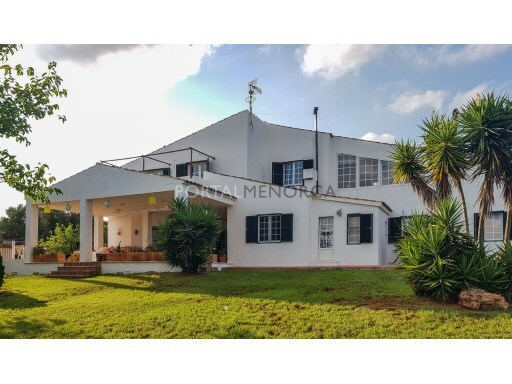 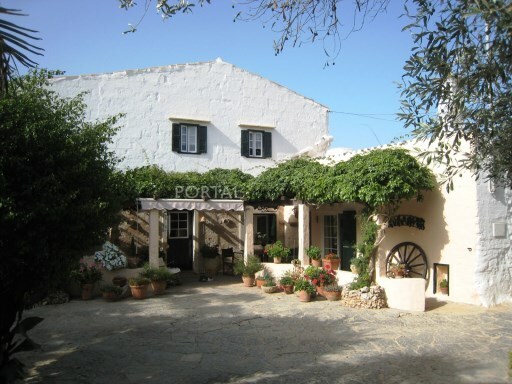 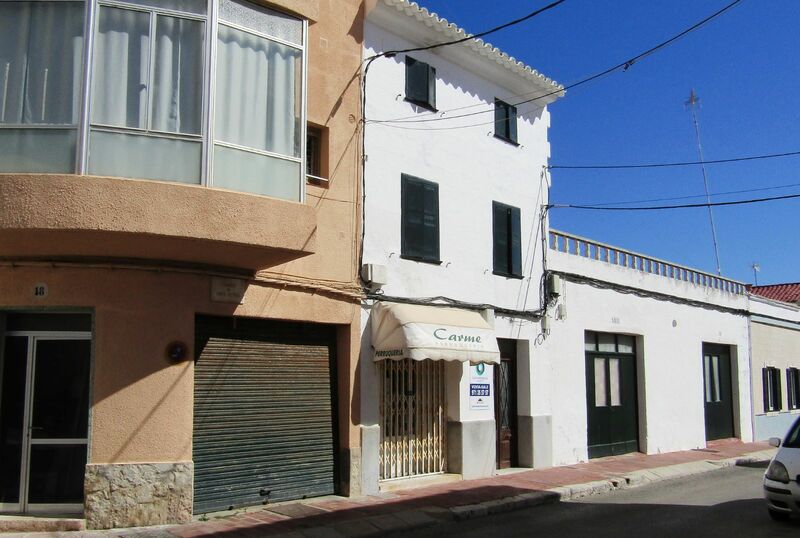 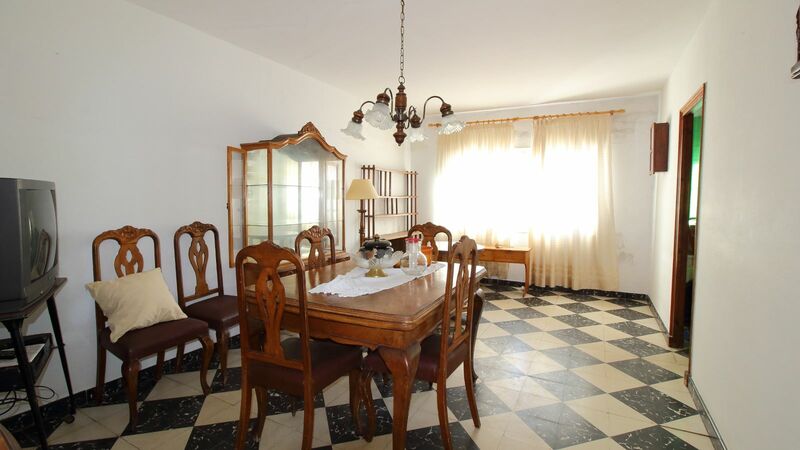 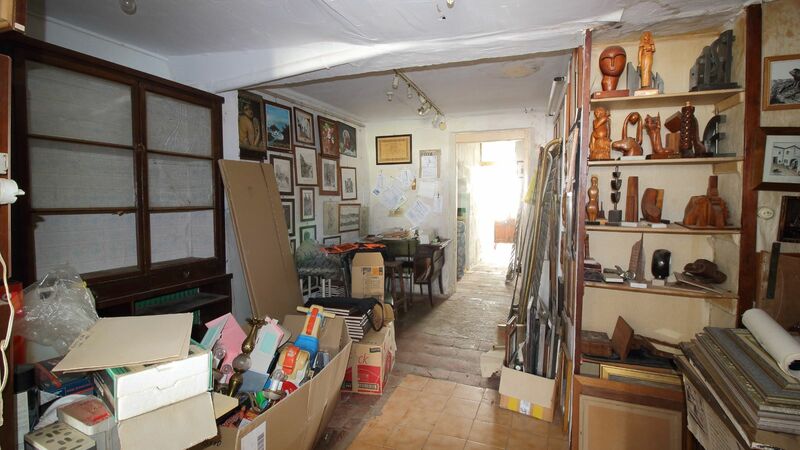 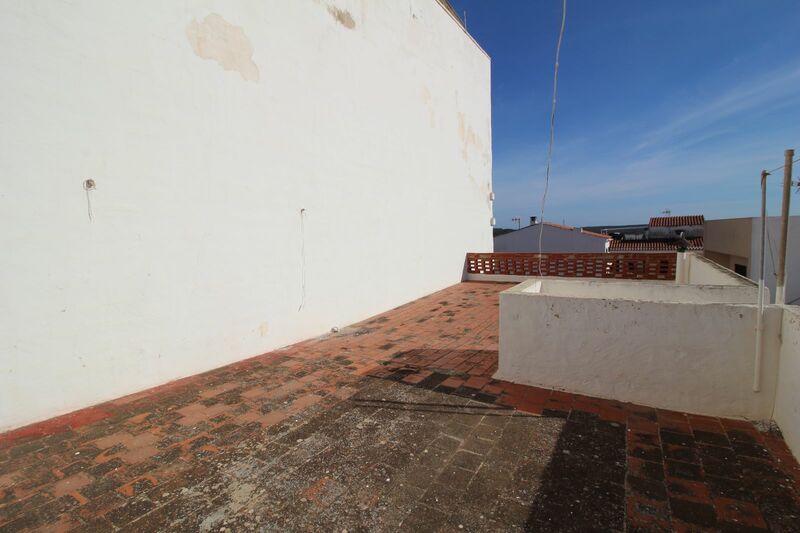 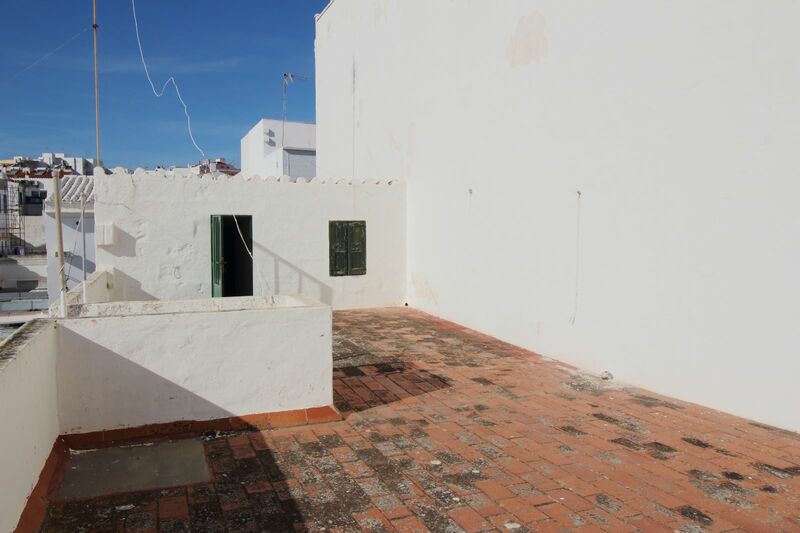 Two-storey family house and commercial premises on the front ground floor in the area of Plaza Ibiza of Mahón. 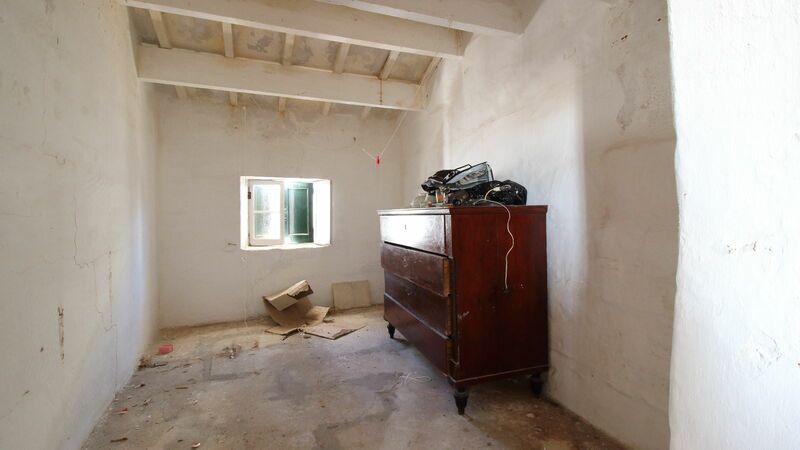 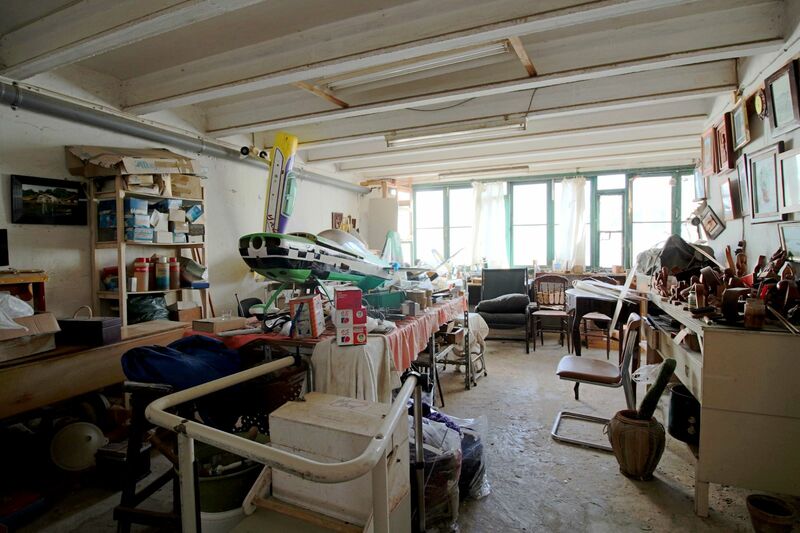 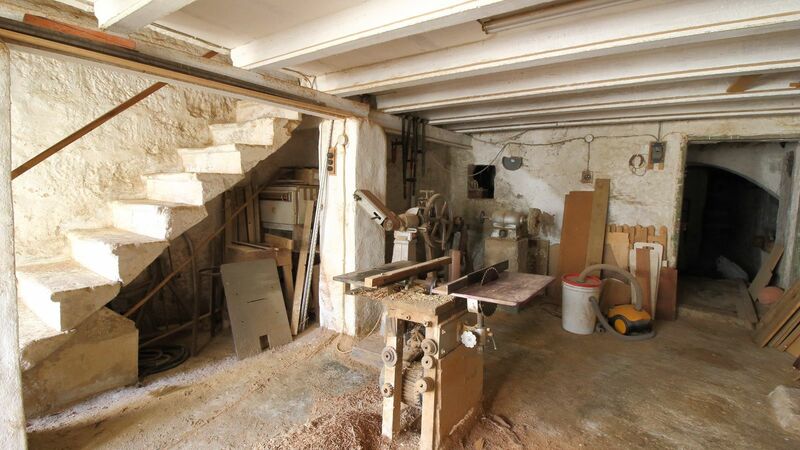 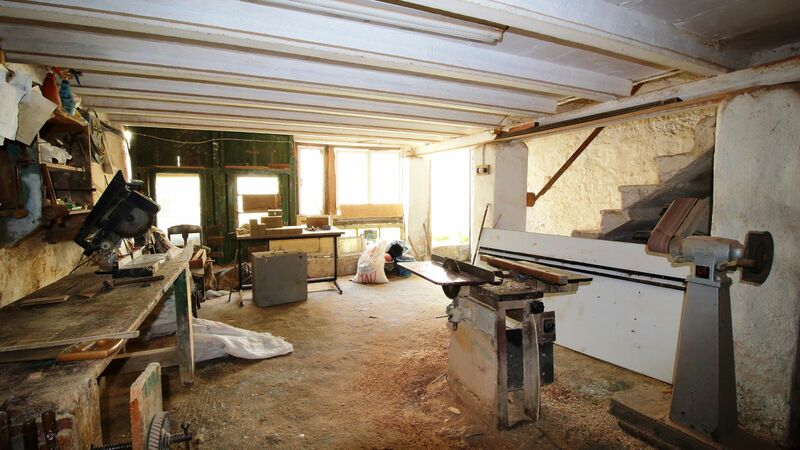 The ground floor, apart from a commercial premises with independent access in the front part, to the back we find what formerly was the typical jewellery workshop. 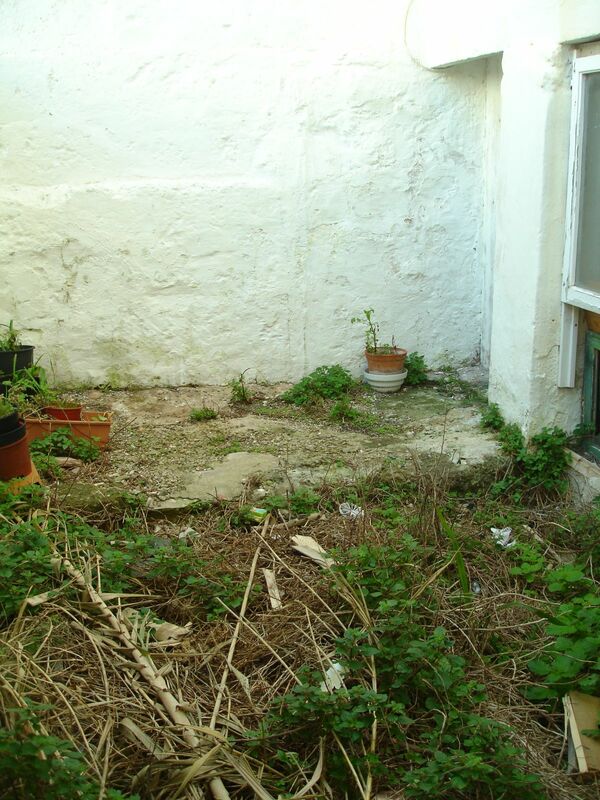 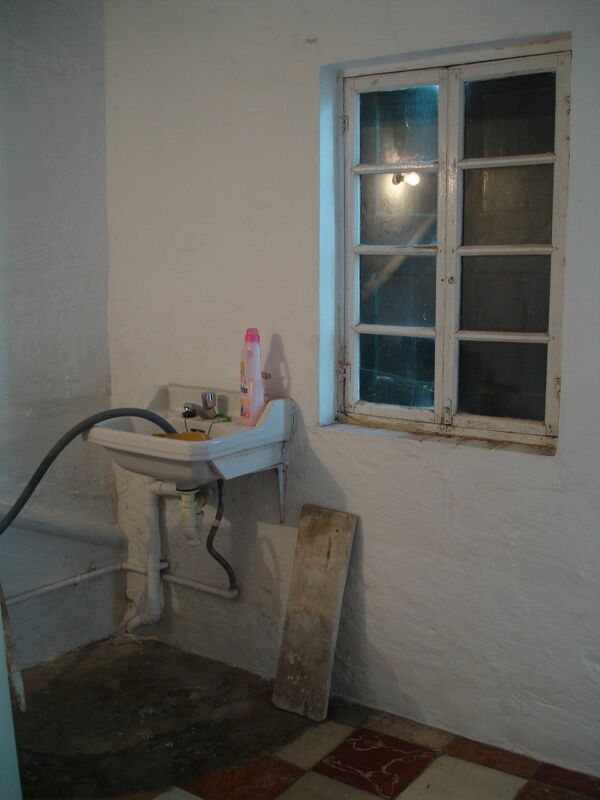 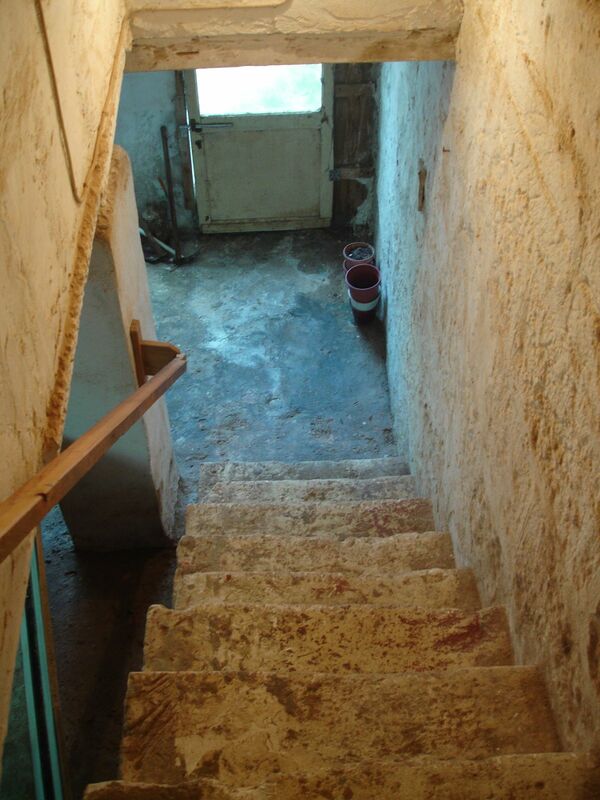 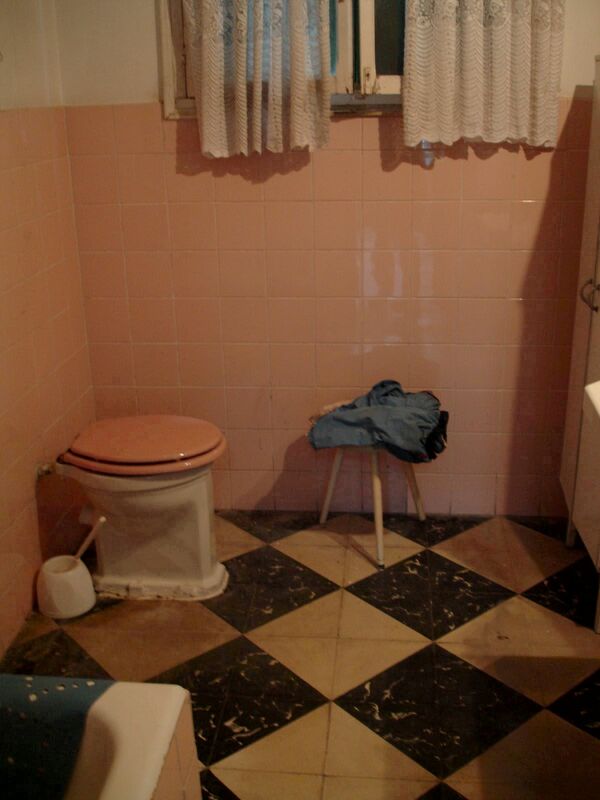 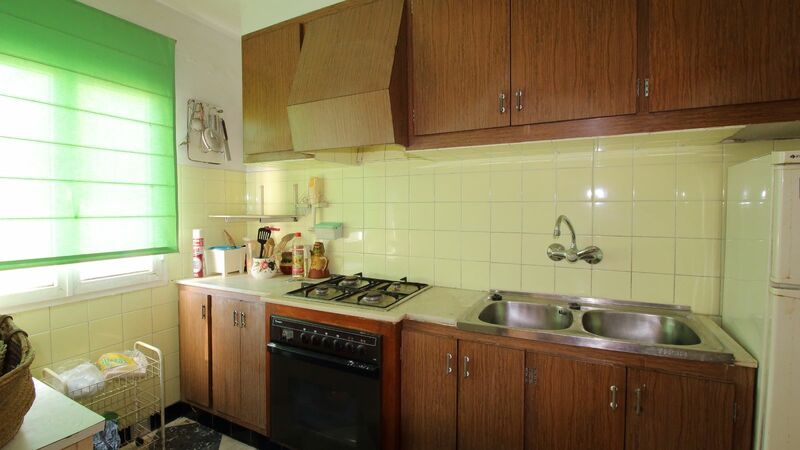 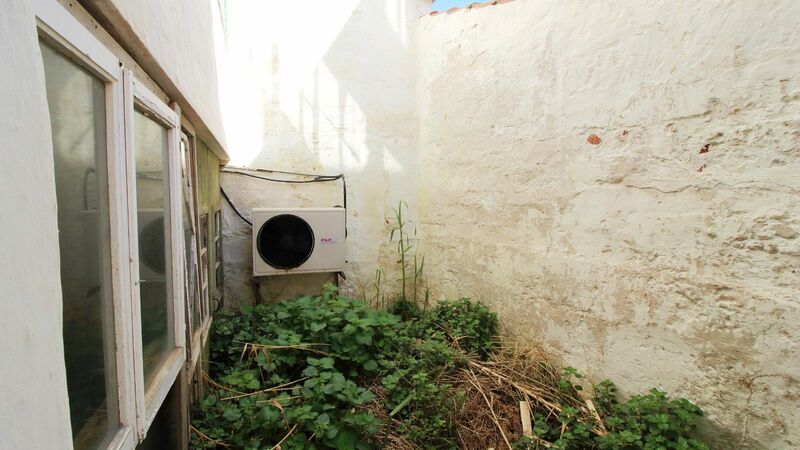 It has a toilet apart from a very interesting basement with a large water reservoir still in use and a small rear patio. 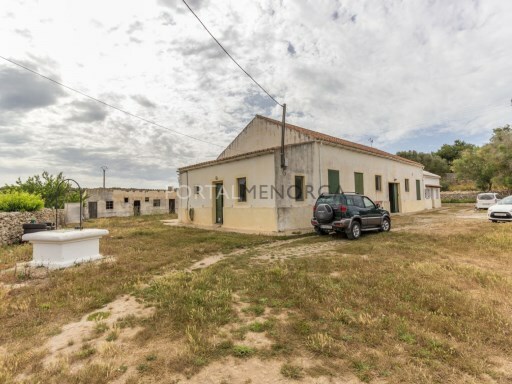 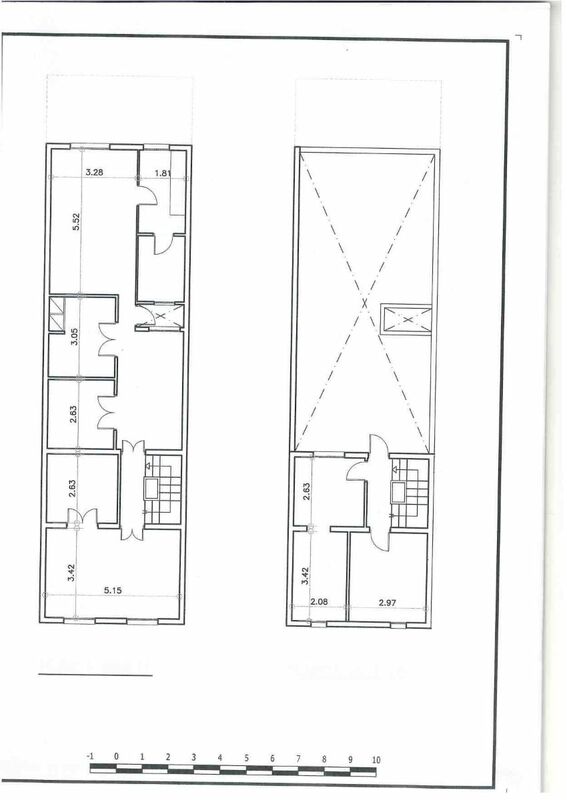 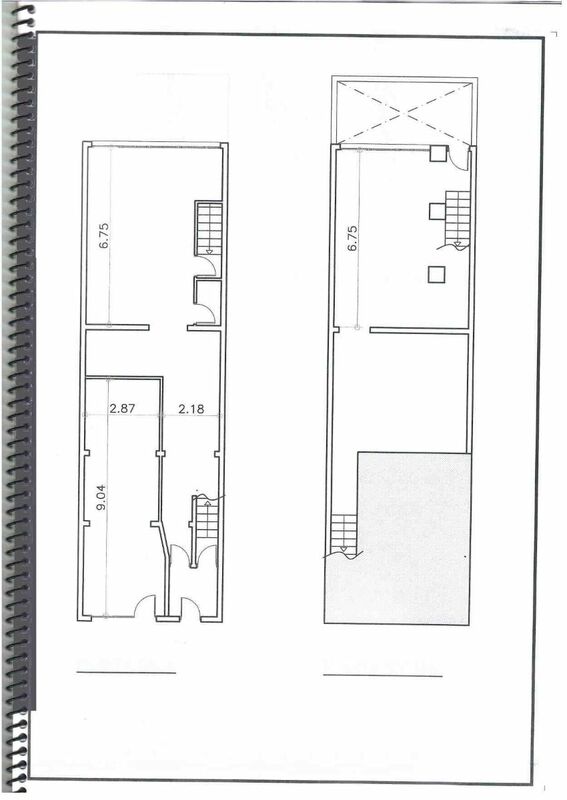 The first floor has a large entrance hall, four bedrooms (one exterior double on the street side and three interior single rooms), a small patio, dining-sitting room, kitchen and bathroom. 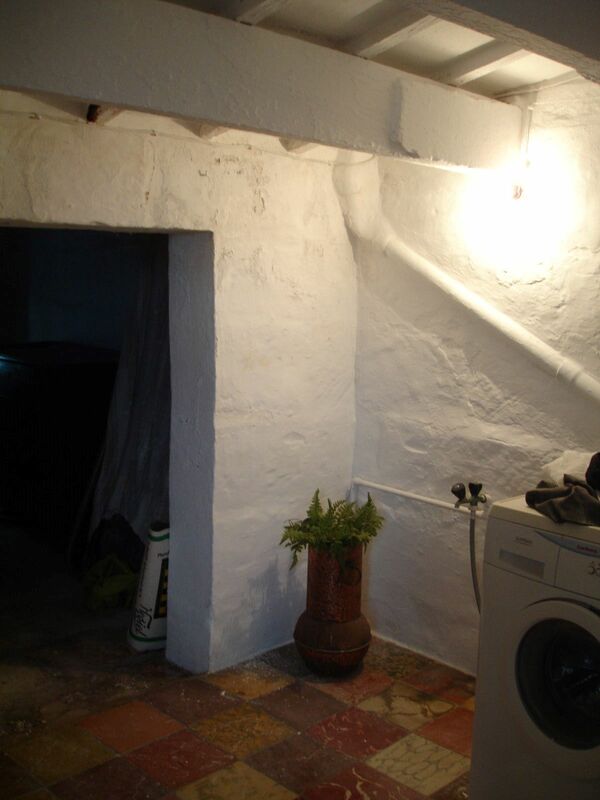 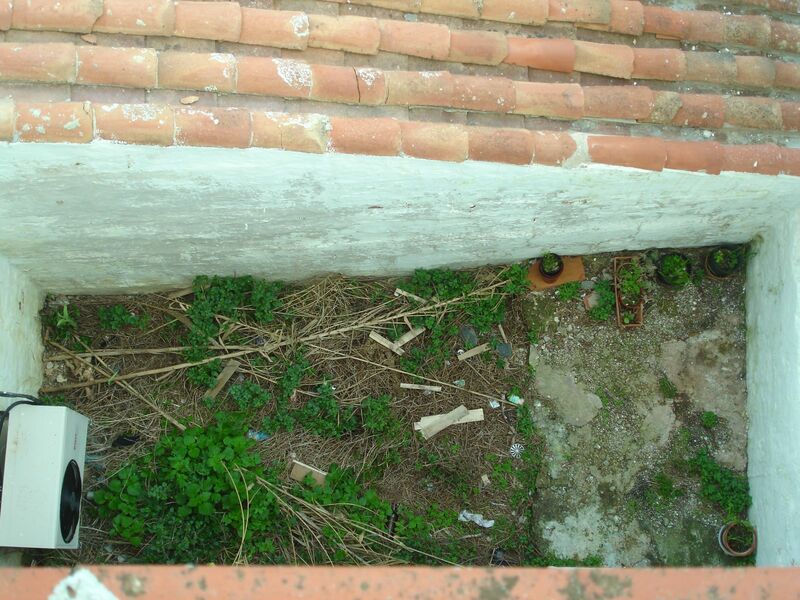 The second floor has three rooms, one of them currently used as laundry, and a big open terrace. 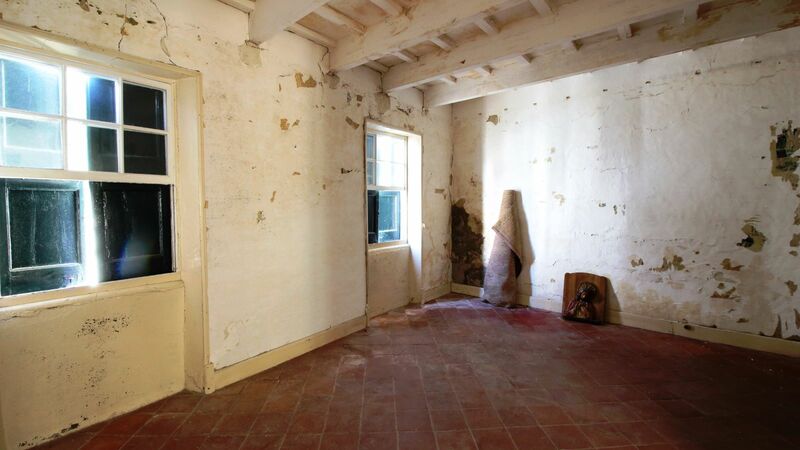 It needs some renovation.